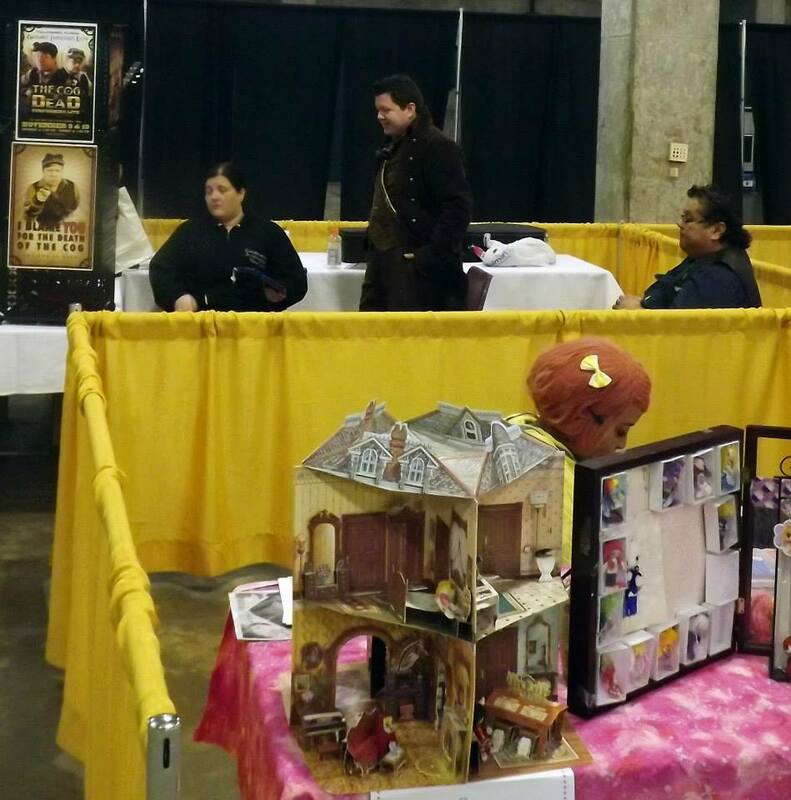 Despite being clueless to what steampunk is, I had a great time and covered the table and food 🙂 Books and dolls cross all genres I guess. Everyone was super friendly, I was amazed by all the creativity, and I didn’t run into the snobbery sometimes noobs face, so I definitely want to get more into steampunk. But corsets scare me. I also met the wonderful ladies behind this amazing webcomic, Daughters of an Industrial Era. I am done with cons for the year and raising funds for Ultracon in South Florida right now so please peruse or promote my shops. I missed out on Metrocon so I will keep stalking the site trying and hope I get in. I’m only set for Altcon and the Grand Brony Gala!(squee!) I would like to do a convention outside of Florida so any suggestions as to where my work work would sell would be much appreciated. Books Updates. Upcoming books in no order, I plan to do another poetry book, more Fractured Butterflies and more Legacy of Light. Broken Wings #5, is available on kindle. And the epub and print version are coming soon. I’ve decided to only publish the completed ebooks from now on, since Amazon has set the base price to $1.99. It’s probably to cover delivery costs, but I hate charging so much for so few pages. I will continue to make zines for now.